We are writing to all Angling Trust member clubs with important information about your club’s insurance. We have been advised by Jelf Insurance Brokers that the cover provided under the Sportscover Sports Liability Policy in as far as it applies to individual members of Angling Trust member clubs and syndicates, covers your members only when they are engaged in activities connected with the member club or syndicate. This limitation is specifically referred to in clause 15.2 on page 5 of the Sports Liability policy document. We would respectfully ask that your club committee or syndicate leader takes action to ensure that your members are aware of this limitation to the cover. 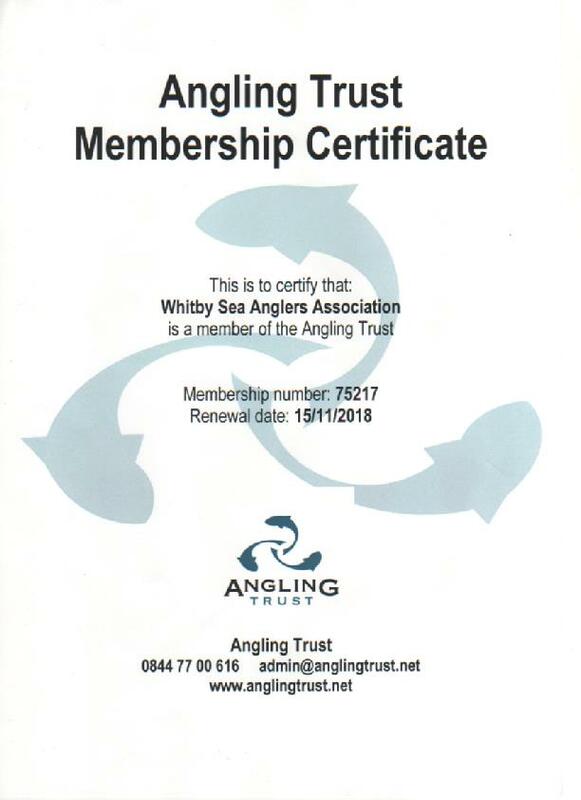 Individual anglers who wish to ensure that they have the benefit of public liability insurance for all their angling activities worldwide, whether connected with a member club or not, can join the Angling Trust as an individual member and receive this cover as an automatic benefit of membership. We will be writing to you again soon to introduce an exciting new initiative to help us grow Angling Trust individual membership and benefit you, our member clubs, as part of that recruitment process. We also expect to be in touch with news of a great new membership benefit for individual members. We’ve also been addressing the new Data Protection regulations (GDPR) coming into force in May 2018 and we’ll be writing to all member clubs with advice to help you make sure you can be compliant with the new requirements. We’ll be sending these communications to all clubs through the post, so please make sure we have correct contact details for your club or syndicate and let us know promptly if any changes are required. Kind regards and thank you for your continuing support.